Improve rider comfort during the summer riding season. 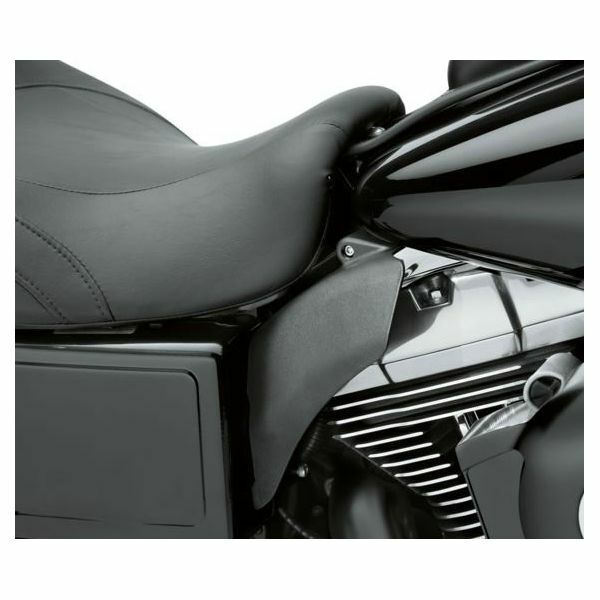 29200011 fits '06-later Dyna® models. '06-'11 models require removal of Original Equipment coil cover and separate purchase of Coil Mounting Screws P/N 4717A (qty 2). 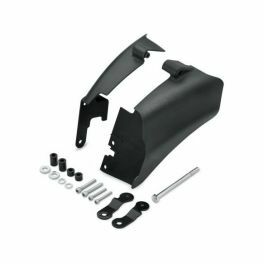 Does not fit with accessory Coil Covers P/N 31709-04 or 74616-04. Does not fit with Digital Oil Pressure Gauge P/N 75138-09 or 75340-09.